"The Second City", Tina Fey, Amy Poehler. 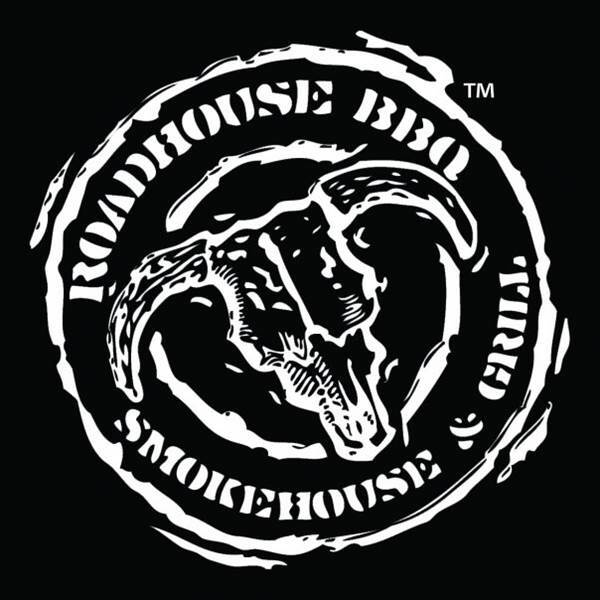 Then bring your family and friends. Sharing is caring!!! Unscripted Theatre".He taught at The Second City for 16 years and he’s a contributing writer to their book on improvisation. He taught story-based improv at Piven Theatre Workshop. He’s also taught at 25+ American cities at regional improv fests and improv theatres. For 3 consecutive years he was selected by New City magazine as one of "Chicago's Top 50 Theatre Players" and he’s been interviewed about improvisation in books, newspapers, online posts, podcasts, radio, and TV. 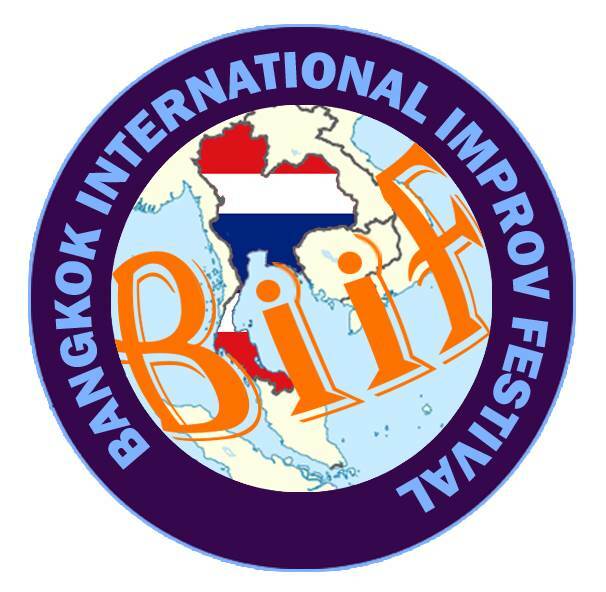 Come join us on a Sunday night and bring YOUR suggestions to see international performers create hilarious improv comedy scenes only at the Bangkok International Improv Festival. Because laughter is the best medicine.